The Botanical Blooms Product Suite is one of those bundles that I knew would be on my purchasing list when the Occasions Catalog started in January. I just can’t believe it’s taken me this long to get around to using it! Everything about the Suite says tropical vacation to me. And who doesn’t want to go on a tropical vacation! 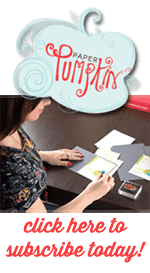 You can always count on Stampin Up to do something unique. 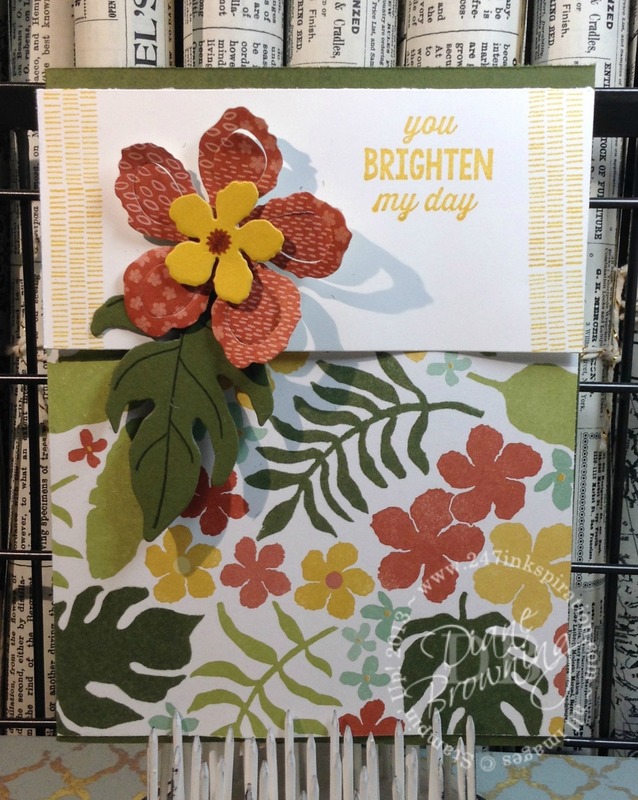 The Designer Series Paper was created so you could use the paper as is with plain flowers and leaves, or you can step it up a notch by filling in the flowers and leaves with the stamps! Here are two versions of the same card. The first is the paper just as it comes out of the pack. 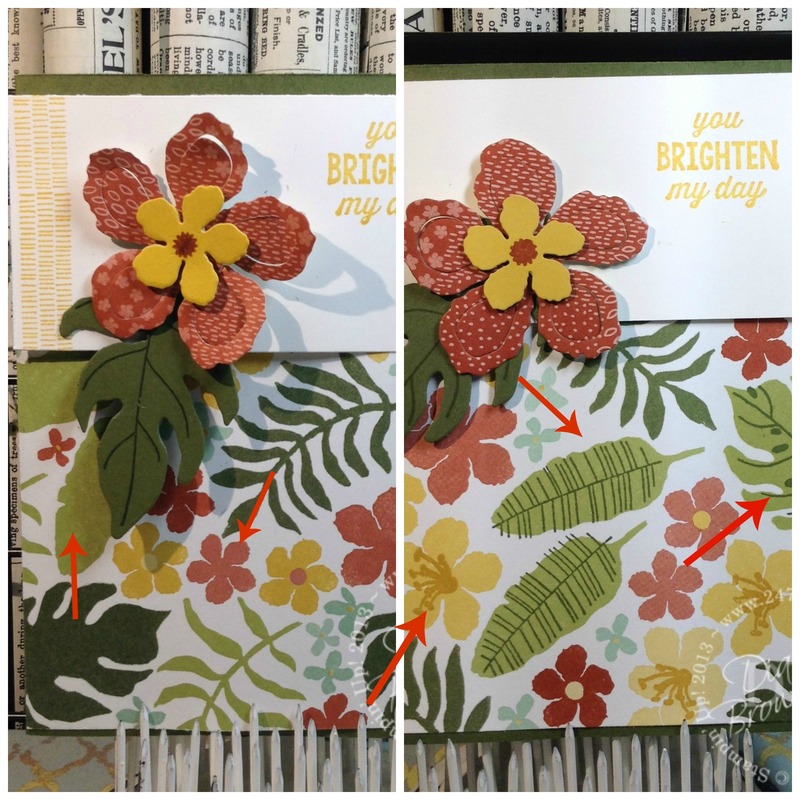 This second card has a bit more dimension with the stamped leaves and the centers stamped into the flowers. Can you see the differences? Here’s what you’re looking for. The arrows point out the stamped versus non-stamped flowers and leaves. Both look really nice, it’s just a matter of what look you’re going for and how much time you have to make it! So if you don’t have the funds or the time to take a real tropical vacation, these flowers will have you doing the hula in your craft room in no time!